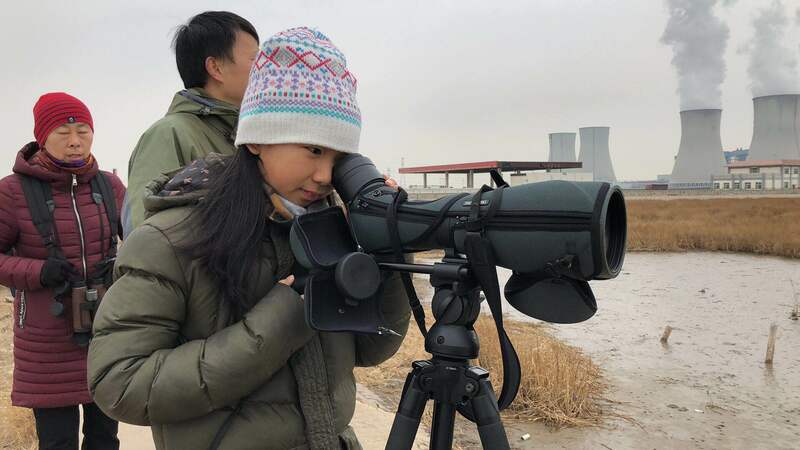 ©CBCGDF Shuya Huang, Linda Wong, Jinfeng Zhou, CBCGDF On March 16th-18th, 2018, the Second Tianjin International Bird-watching Competition was officially launched at Tianjin Binhai New Area (Bohai Bay) in the Northern China. The Competition was hosted by the China Biodiversity Conservation and Green Development Foundation (CBCGDF) along with Tianjin authorities. This Competition also attracted numerous local and national media. Twenty domestic and international birding teams gathered for this event (including 5 international teams, composed of British, German, Singaporean, Indian, Pakistani, and Kenyan bird lovers). In total, 96 species of migratory birds, including the endangered relict gull and great bustard, were identified and verified by the judges during the competition day. The Bohai Bay is located along the East Asian-Australasian Flyway (EAAF) of migratory waterbirds. The vital mudflat supports more than 30 species of shorebirds year-round, including the attractive Red Knot. Collaborating with EAAFP and the “Year of the Knots 2017-2018” initiative, CBCGDF brought the “Red Knot Travelling Exhibition” to Tianjin, China, and aimed to raise public awareness on this particular bird through the comprehensive artwork presentation. The representative from CBCGDF presented the characteristics of the Red Knot and shared interesting information about its migratory habits and the routes from January to December to the participants and volunteers. The artwork provided by Janet Essley and the biologist Lee Tibbitts especially captivated the audience and assisted them to clearly visualize the descriptions. After the presentation, the audience continued to ask questions about the reasoning behind the Red Knot’s preferred migratory route and its favourite food at the staging locations along the EAAF. The public greatly enjoyed the introductory panels as well. 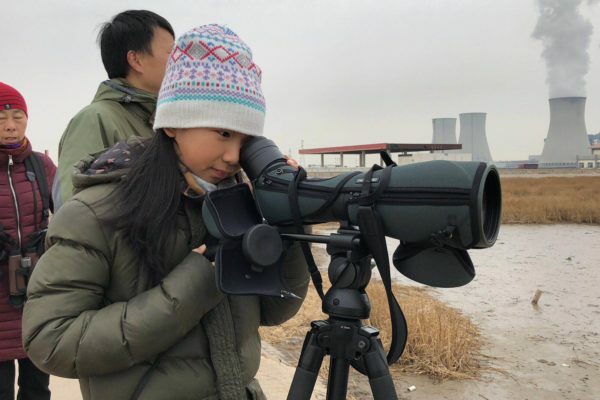 With the hard work of the organizers, media, participants, and volunteers, the Red Knot Travelling Exhibition and the Second Tianjin International Bird-watching Competition turned out to be huge successes. ©Tian Jiguang The China Biodiversity Conservation and Green Development Foundation (CBCGDF) is an independent non-governmental organization (NGO) dedicated to environmental protection and biodiversity conservation. 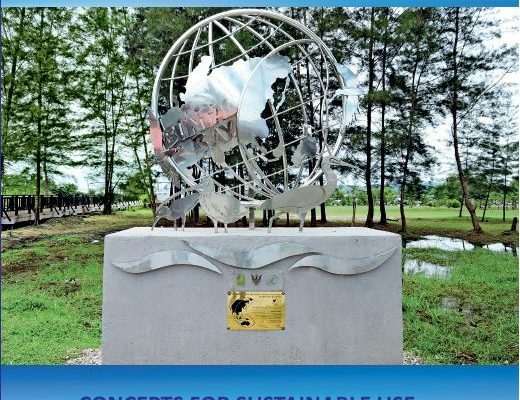 As a partner with the United Nations Convention on the Conservation of Migratory Species of Wild Animals (CMS), the NGO was originated from the Milu reintroduction in 1985. China's leading conservation is with about 50 staff and thousands of registered volunteers. 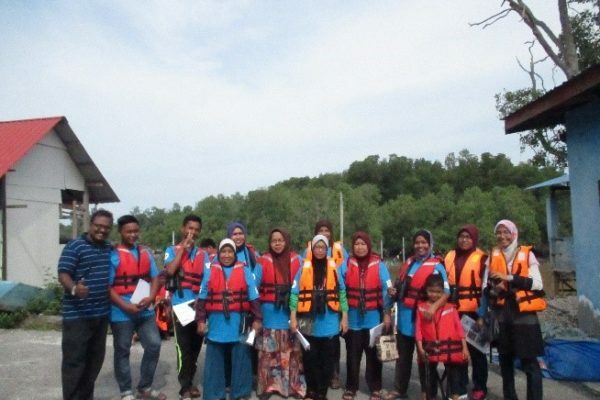 With a public fundraising license, CBCGDF funded hundreds of grassroots NGOs and individuals in past 3 years, and hosted many biodiversity projects and environmental events around the country to aware the people, encourage the people, and empower the people. Protecting migratory birds and the habitats on which they depend are important tasks of CBCGDF. 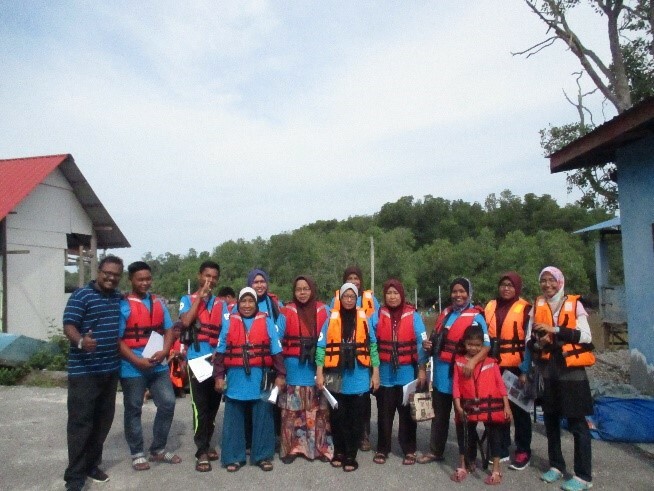 In recent years, CBCGDF has been consistently promoting the conservation of the migratory birds, as well as their critical habitat (e.g. intertidal zone, mudflats, and wetlands) through various channels. 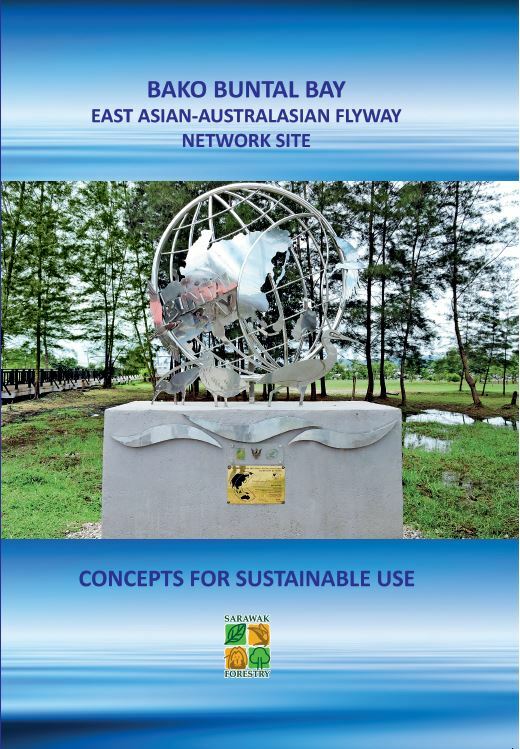 All authors are from China Biodiversity Conservation and Green Development Foundation (CBCGDF). Shuya Huang is the corresponding author, and her email is hsy@cbcgdf.org.